Casa Fernandez has added a whole new blend to its successful JFR Lunatic line. At the 2016 IPCPR Trade Show, the company added the JFR Lunatic Habano, a Habano wrapper offering into the JFR Lunatic line. The JFR Lunatic line made its debut early in 2015 as a sub-brand to the JFR (Just for Retailers) line. It introduced the first JFR Lunatic, an 8 x 80 San Andres Maduro belicoso. Since then it has expanded that maduro line to five vitolas. 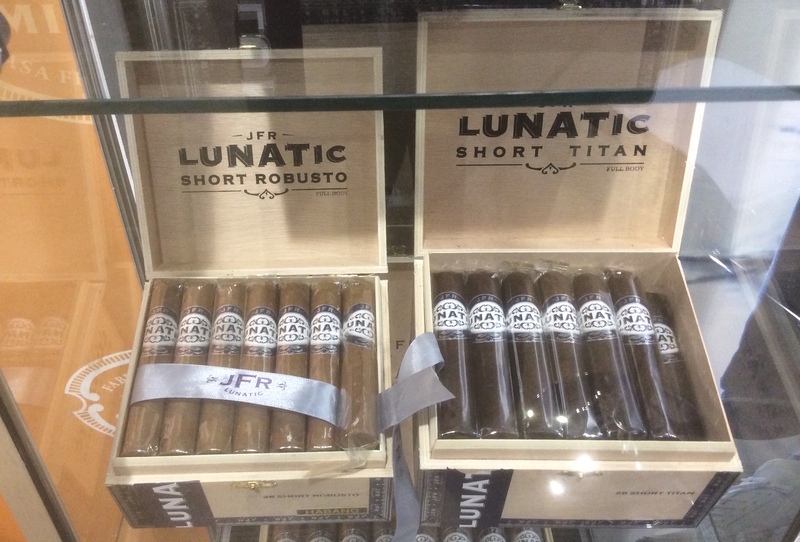 In addition, the company released the JFR Lunatic Torch, a Corojo offering in the JFR Lunatic line. While JFR Lunatic originally started out as a large cigar line, Casa Fernandez has incorporated a 4 1/4 x 52 Short Robusto into both the Habano and Maduro lines. Early last year, Casa Fernandez launched the JFR Lunatic Maduro.